10 Things to Make Thanksgiving Prep Easier--it doesn't have to be hard! I don’t cook for Thanksgiving as we go to my moms and spend the day with extended family, but for the past few years I have done a full Thanksgiving dinner for my on Black Friday. That way we have lots of leftovers to eat all weekend long. Over the past few years of cooking I have found some items that are necessary to help make Thanksgiving Prep a breeze, so today I’m sharing with you my Top 10 Things to Make Thanksgiving Prep Easier. 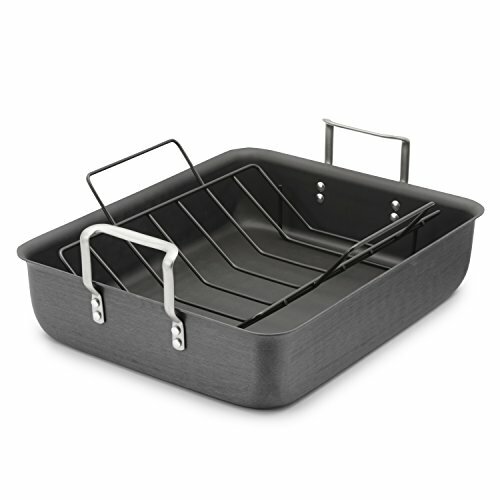 Roasting Pan–make sure that you have a roasting pan that is big enough for your turkey. This is something that I need to get this year because my roasting pan is too small. As my family has grown, my turkey size has grown and last year our turkey barely fit in the pan. 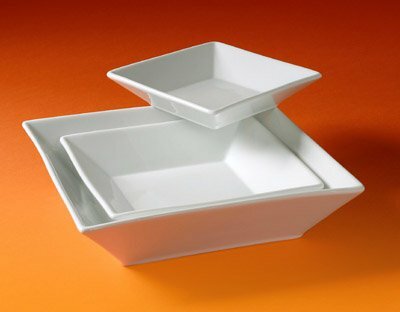 Casserole dish–you need a variety of casserole dishes so the you always have a clean one on hand while doing dinner prep. I like to use casserole dishes to make my stuffing and also to keep my turkey warm after we carve it. I just take the sliced turkey, put it in a casserole dish, cover it and keep it in the warm oven until we are ready to eat. 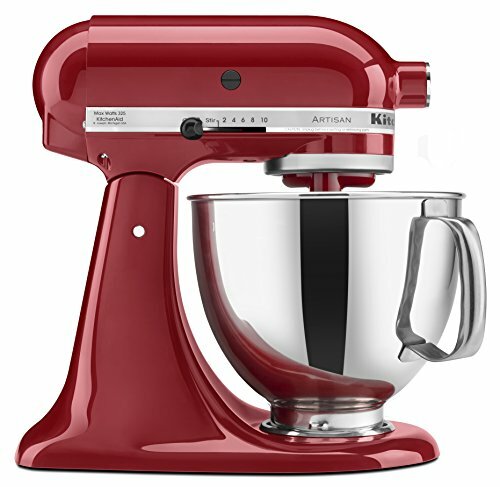 A good mixer— I love my Kitchenmaid Mixer, it is such a workhorse and can do so much. I especially like it to make my mashed potatoes, it makes them really creamy and I don’t have to worry about standing over them. I can just get it started and keep working on other things. 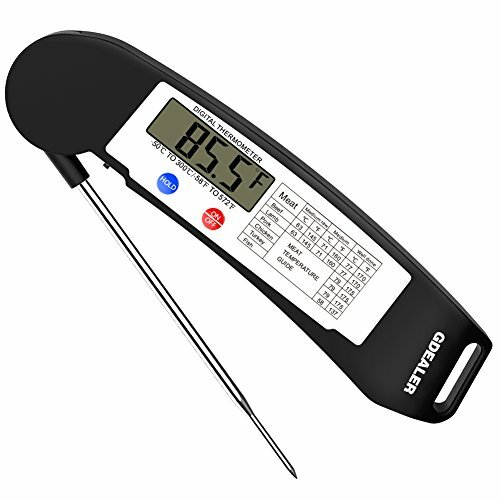 Cooking thermometer–One of my cooking related fears is giving people food poisoning so I am obsessive with making sure my food is the proper temperature. I really like my digital thermometer so I can easily check to make sure that the turkey is the proper temperature. 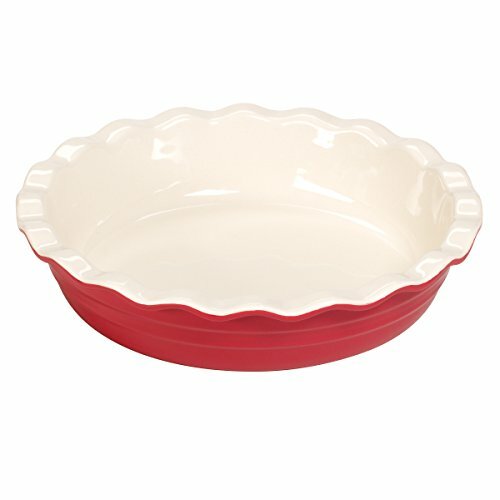 Pie Plate–What is Thanksgiving dinner without pie for dessert? My family doesn’t like Pumpkin pie but we always have an Apple Pie and recently I have started making homemade Chocolate Pie so I make sure that I always have a few pretty pie plates on hand. Pretty serving dishes–alright, I admit these aren’t a necessity but pretty serving dishes do make the table look more festive at the holidays. 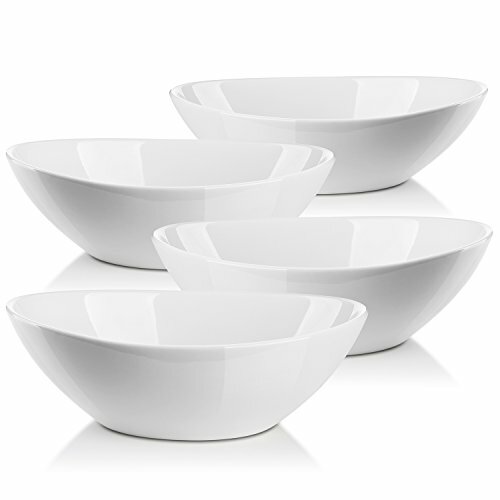 You don’t need a full set, just pick up a few pretty bowls and you are good to go. 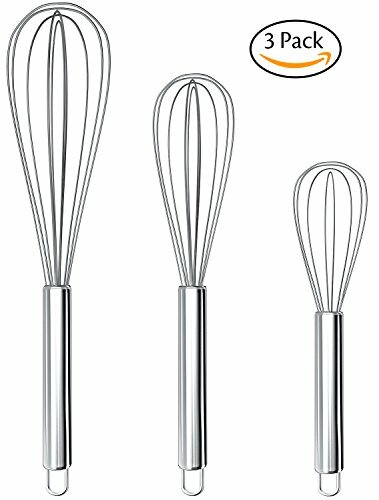 A large whisk–a good whisk will help you make the smoothest, best gravy ever because who wants gravy with lumps? An electric carving knife–this makes carving the turkey a breeze and helps you cut the perfect size slices so there is no waste. 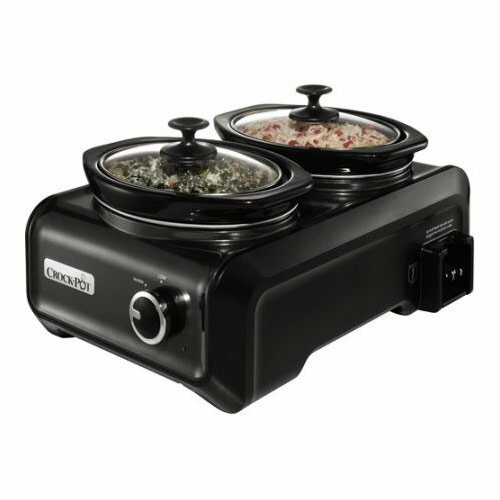 Crockpot Connectables–these make keeping your food warm so simple and easy because it has a warm feature. I like to put everything on the counter so that everything stays warm until it is time and then fill my serving dishes from the crockpot. A pretty apron–why not channel June Cleaver and wear a pretty apron in the kitchen on Thanksgiving Day? 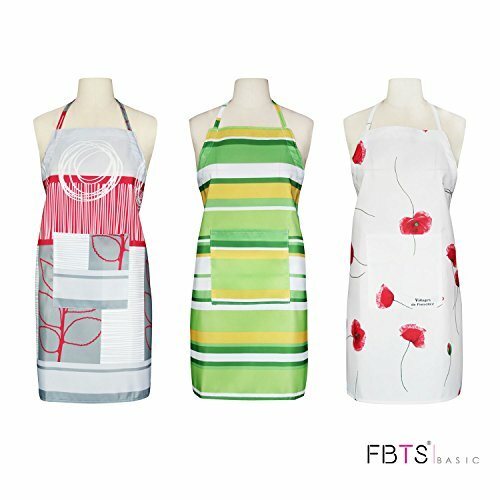 You will feel fancy and keep your clothes from being stained in the cooking process. Need some more help getting your Thanksgiving Dinner on the table? Check out my Thanksgiving Planning Checklist that will walk you step by step through the week heading into Thanksgiving with checklists for what to do each day, cleaning tips, recipes and more. What are your “must have” Thansgiving tools?